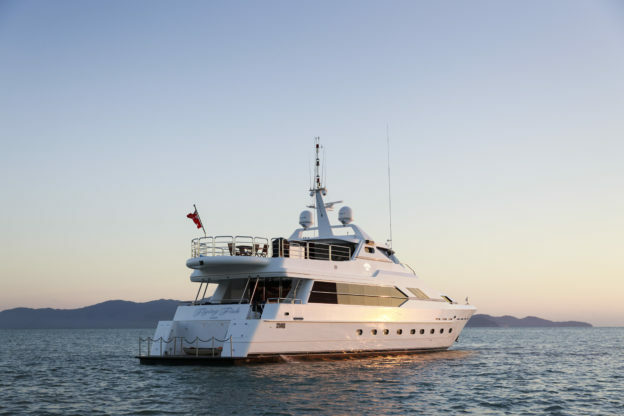 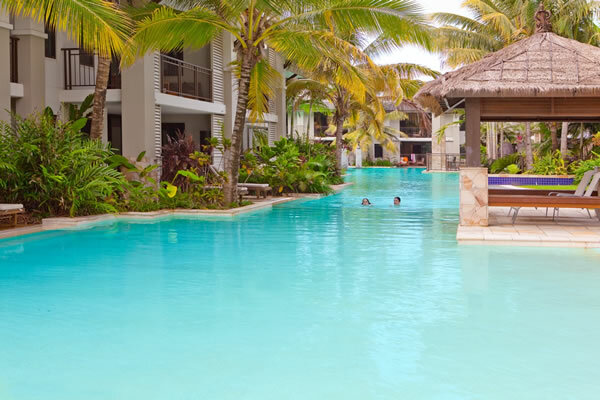 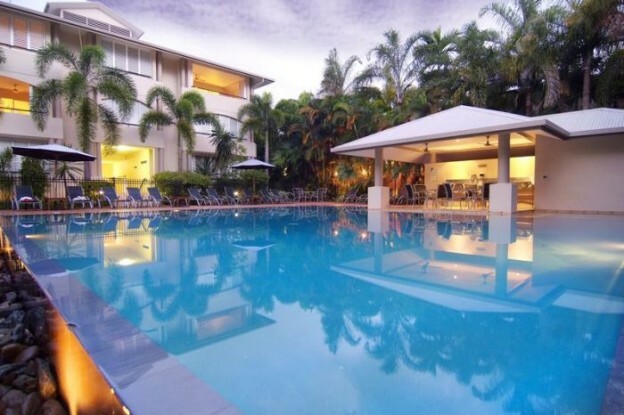 Port Douglas, one of Queensland’s most popular holiday destinations, is a short drive north of Cairns. 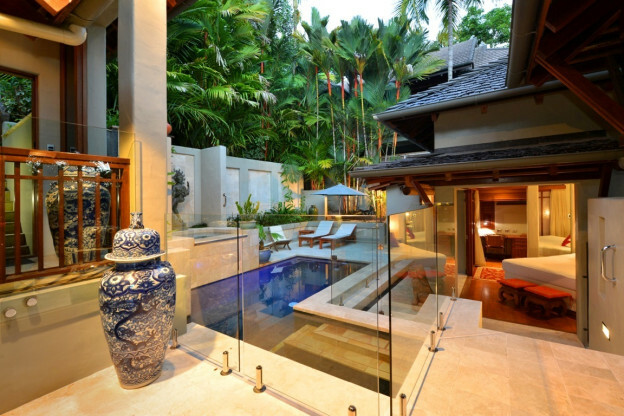 In The Boutique Collection’s range you’ll find plenty of luxury 5 star hotels, holiday homes, apartments, villas and resorts to choose from. 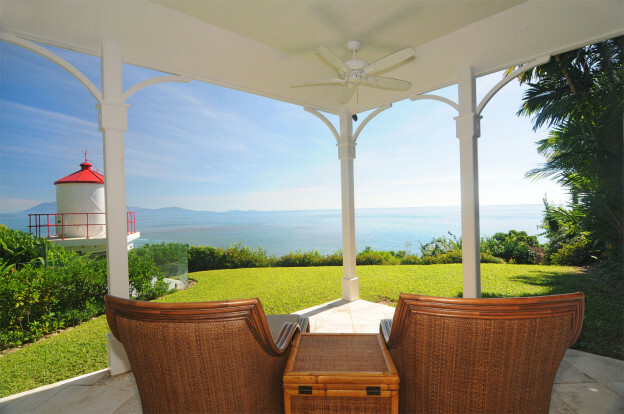 Whether you’re after a beach house, golf resort or accommodation for that perfect romantic getaway, we’ve got you covered. 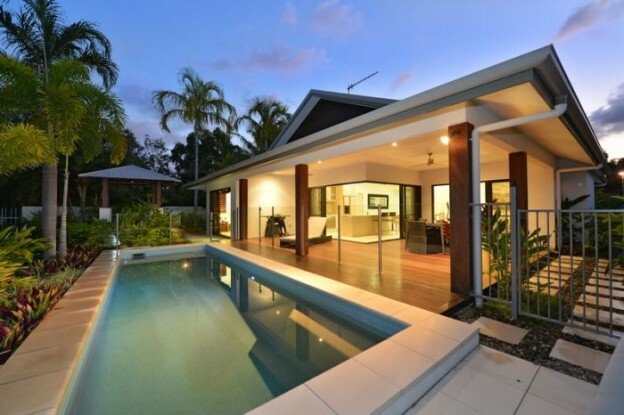 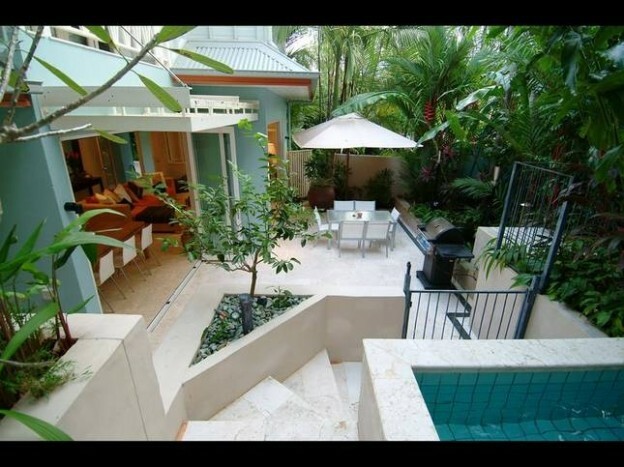 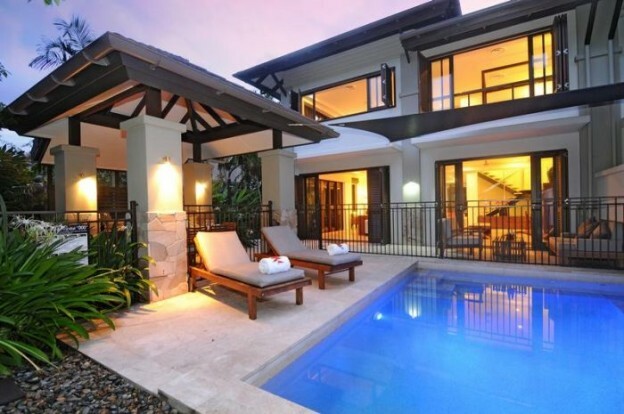 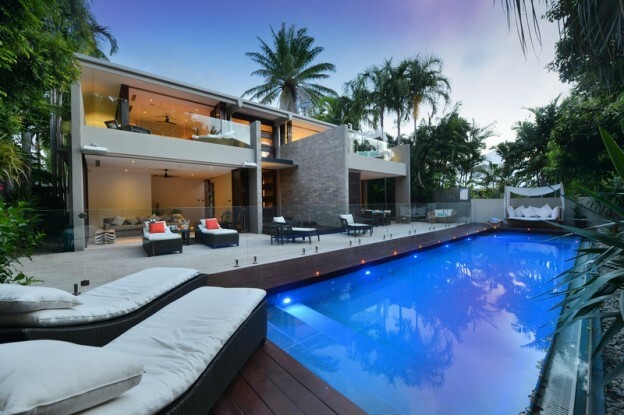 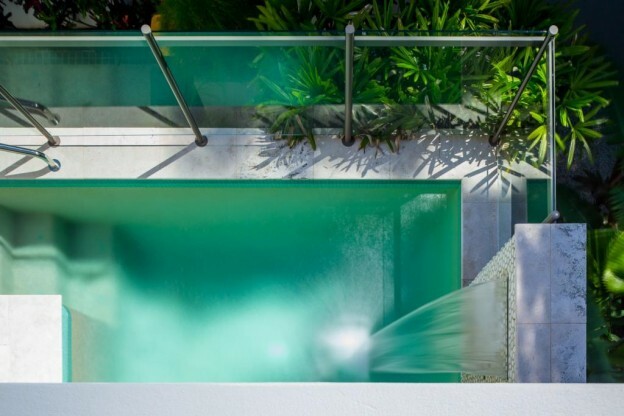 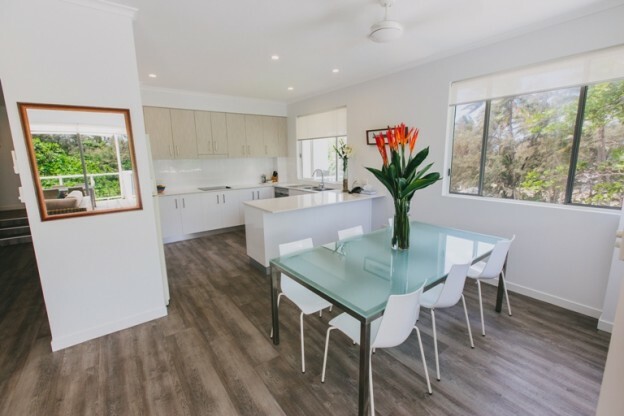 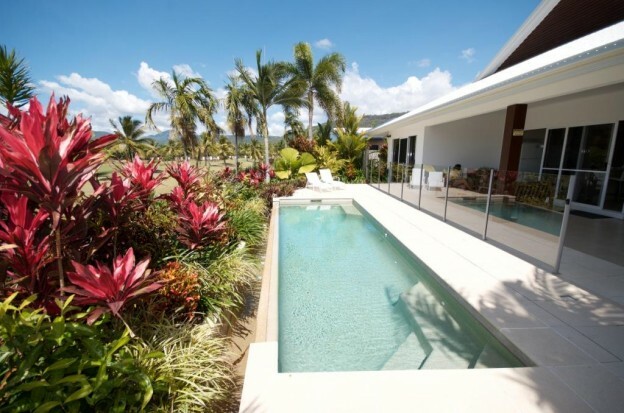 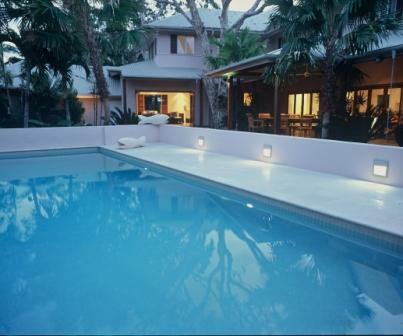 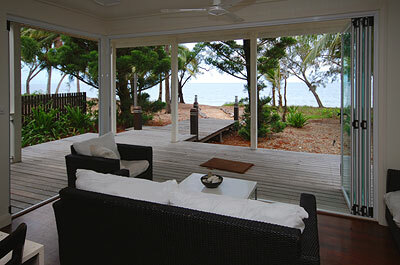 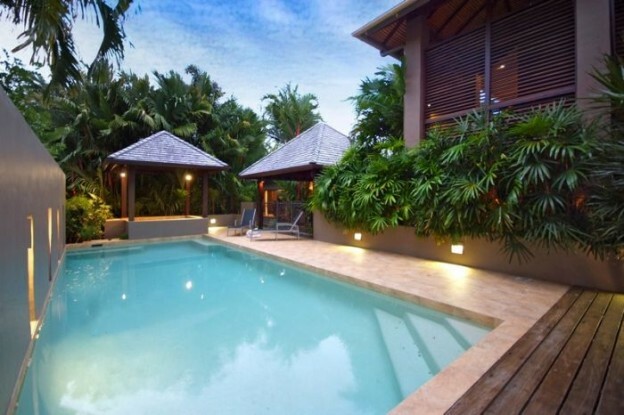 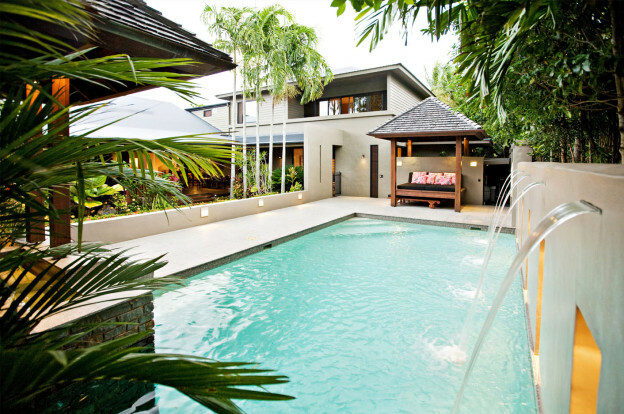 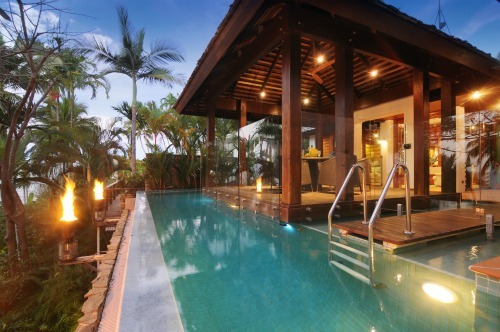 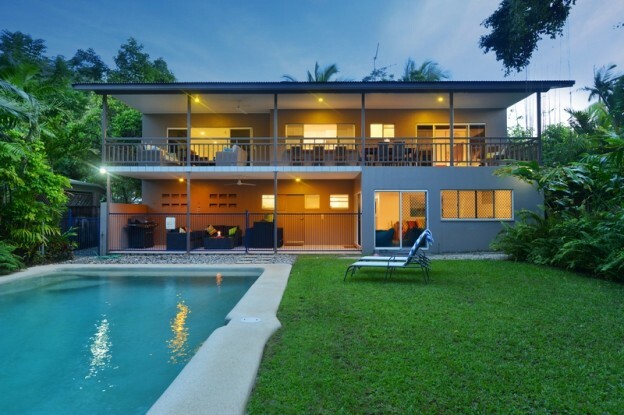 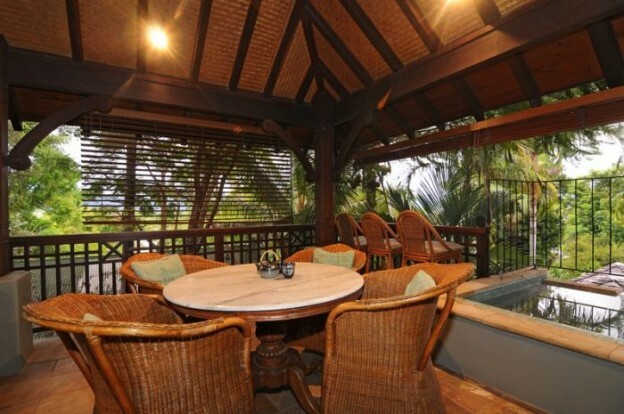 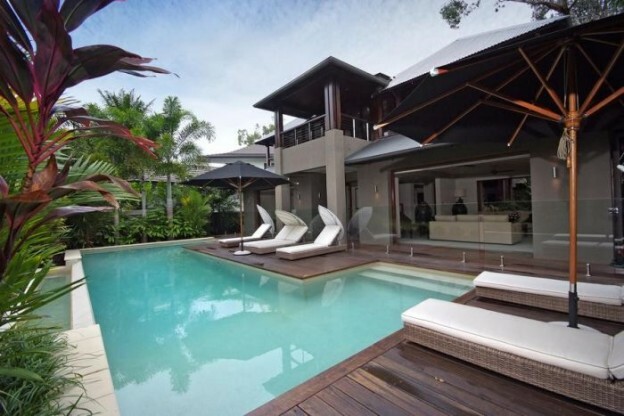 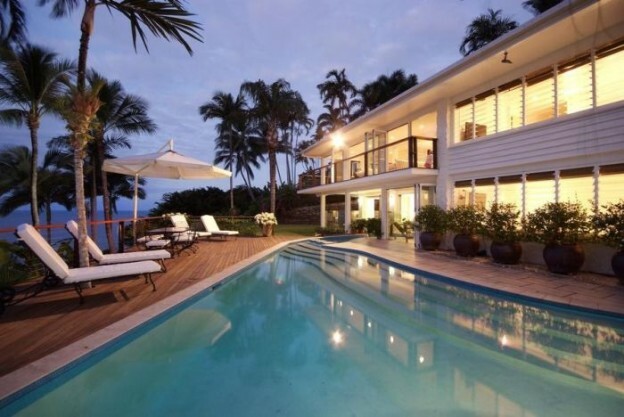 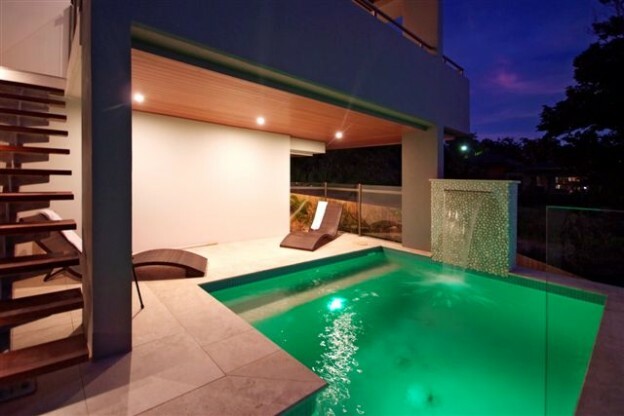 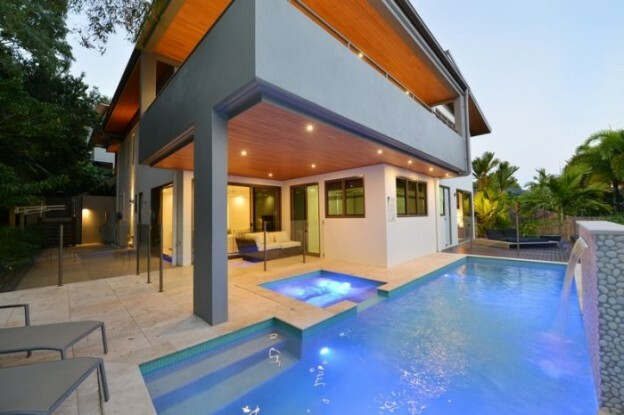 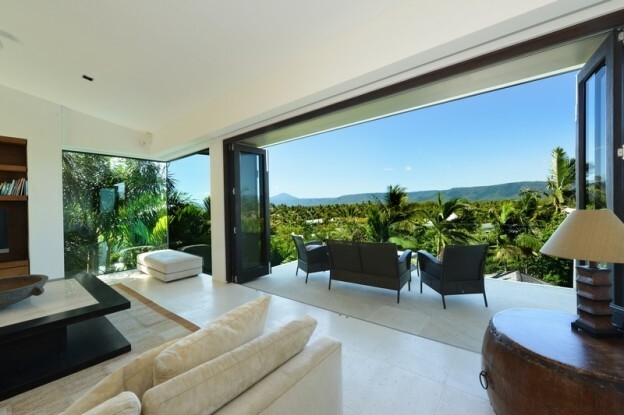 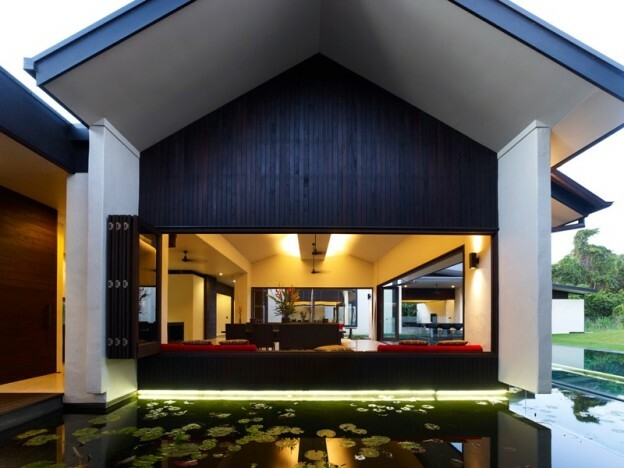 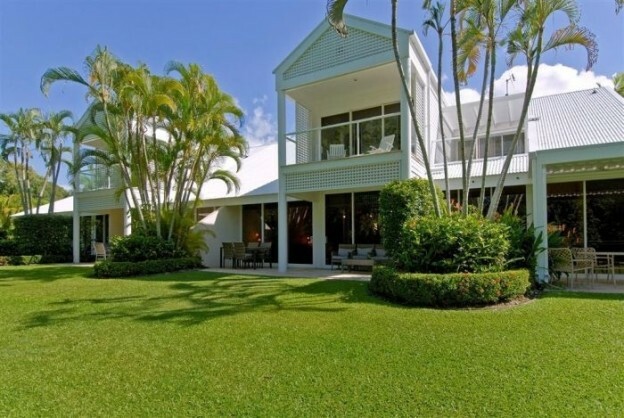 All Boutique properties reflect Queensland’s tropical holiday lifestyle via this idyllic setting. 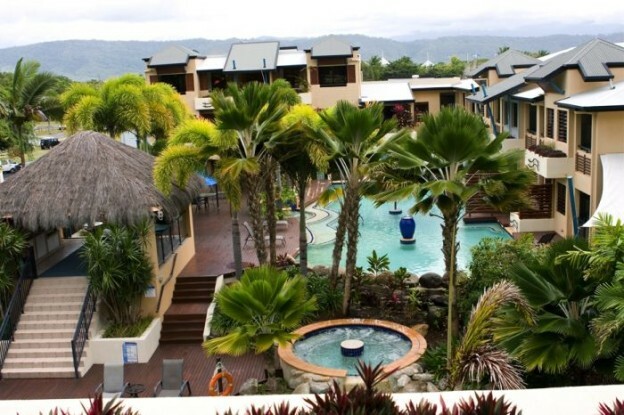 This piece of paradise is another extremely popular wedding venue, and The Boutique Collection is the only place to find the perfect place for your special day. 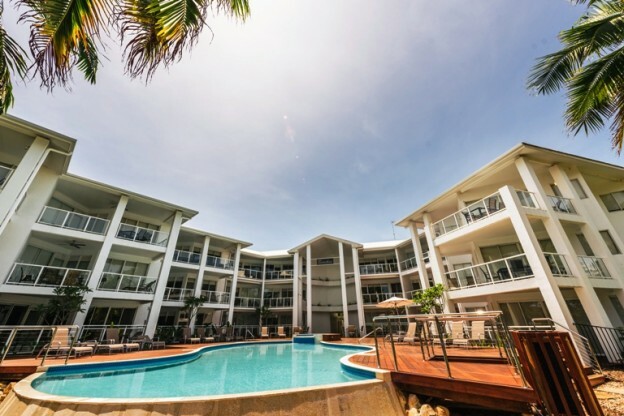 So whether you’re looking for the whole family, a couple’s retreat, business trip or cheap last minute deal you’ll find all the accommodation options in our amazing range.